Before I begin let me give a big congratulations to Sei Young Kim for winning the Lorena Ochoa Match Play Championship. After defeating 5 different opponents, she met Ariya Jutanugarn in the final match. Sei Young jumped out quickly and hung on, winning 1 up, against the #2 player in the world. Depending on the player's priority rating, some have played up to 8 events this year, others haven't teed it up at all. I have given grades to all players that have played in at least 2 tournaments, otherwise they have been marked incomplete. Ideally, you would like to finish in the top 80 on the money list. That will guarantee you a priority list ranking good enough to compete in all full-field events. 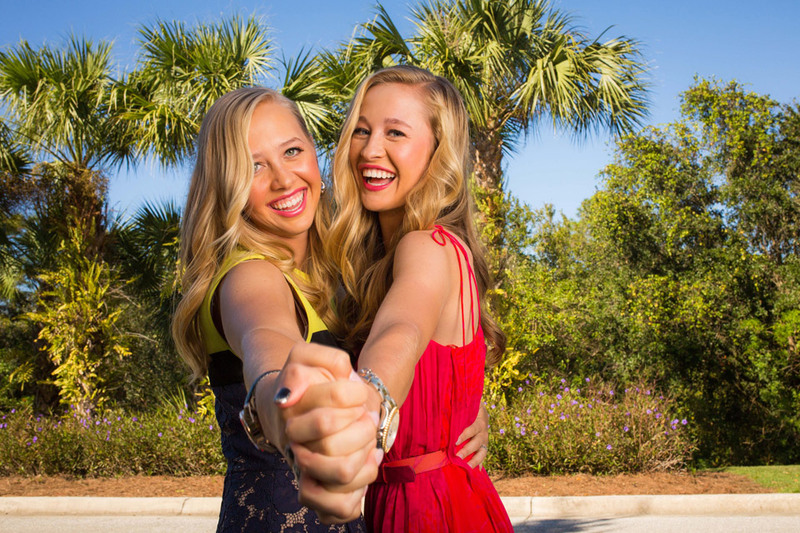 If you finish further down the money list, you then have to deal with the top 10 ladies coming off the Symetra Tour and qualifying school graduates getting to play ahead of you. If you finish in the top 100 on this year's money list, you will still play in most events next year. Further down the list than that, there are no guarantees about playing time. Angin Yin has been the biggest rookie surprise so far this season. Note: There will be one more final reshuffle the third week of June. In some cases it only takes one made cut to improve your priority ranking and get the chance to play in more events. In spite of her not being in contention much on Sunday afternoons, Brooke Henderson has eight top 25 finishes this year. Only Ariya Jutanugarn has more. Ariya Jutanugarn squeaks by So Yeon Ryu and into 2nd place. Sei Young Kim jumps up from #12 to #8, while Angel Yin leaps from #86 to #71. Things tightened up quite a bit this week. SoYeon Ryu still leads with 1,605 points, but Ariya Jutanugarn closes in with 1,525. 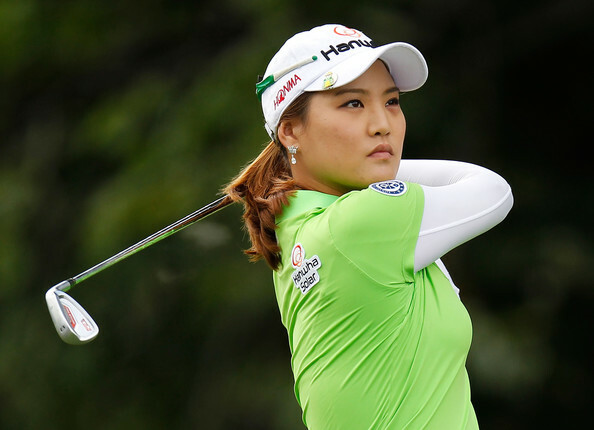 They are followed by Cristie Kerr (1,211), Inbee Park (1,082), and Lexi Thompson (980). Cristie Kerr has finished in the top ten in each of her last 5 starts. She now has four top five finishes, no one on the LPGA has more. Ariya Jutanugarn's 2nd place finish this past week was her 8th top 10 finish of the year, which leads the tour. 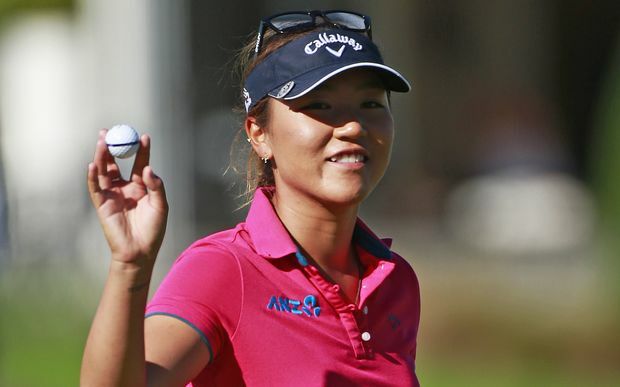 Chella Choi has not registered a top 30 finish in her last 6 starts. 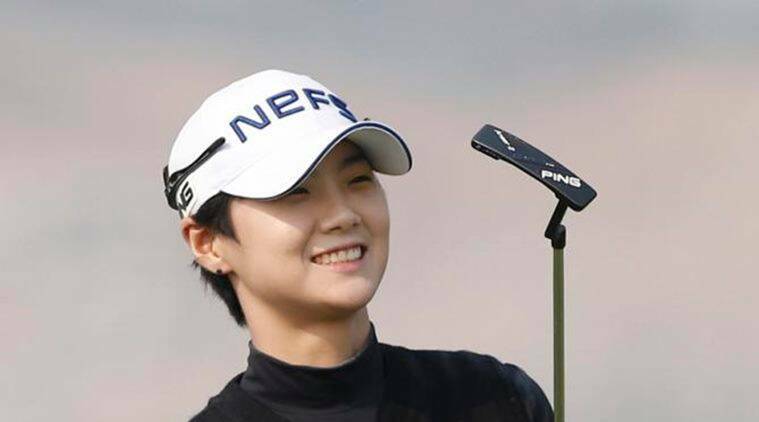 Mi Hyang Lee has not finished better than 25th in her 9 starts this year. 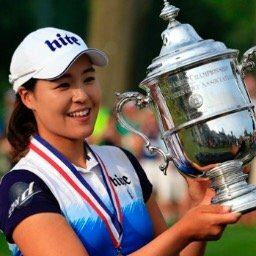 Christina Kim has failed to register a top 30 finish in 9 starts this year.